MONTHLY REPAYMENTS: R 13 215pm? 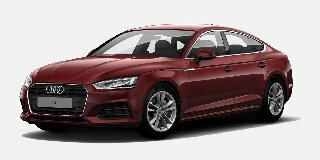 Imperial Auto offers a wide range of new or used coupe models from all major car brands. 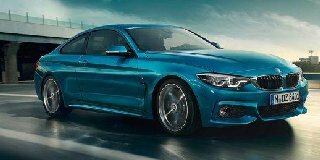 Choose the BMW 4 SERIES COUPE FACELIFT that suits your needs and reflects status. 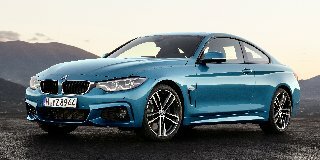 Let Imperial Auto assist you through our extensive network of car dealerships to drive away in a stunning new 4 SERIES COUPE FACELIFT.